Traditionally January has been a dumping ground for poor quality films. Now there are some valid reasons for this. The weather, releasing a two hundred million dollar blockbuster in month possibly filled with blizzards and bad weather is not the most fiscally wise. Distributors want to release their films when people can actually get to the theater. Another reason is timing, if the blockbuster or period drama, is ready to go in January it might get pushed into an earlier December release for an award qualifying run or delayed until spring in order to better capture the attention of award voters. Sadly the other winter months aren’t much better in terms of quality. Although we begin to see some little improvements in regards to the quality of films being released in February, the percentage of good movies fairly remains low. So, whether you choose to check out that indie you heard so much about or the latest big studio release, don’t forget to click on the movie title to view the trailer. We want to make sure you know what you are getting into before you head to the theater. Liam Neeson (Unknown) reunites with director Jaume Collet-Serra (Unknown) for Non-Stop. The danger lies 40,000 feet in the air as Neeson plays a U.S. Marshal tasked with negotiating a mutli-million dollar payment to an unknown terrorist or the passengers on his flight will be killed one by one every 20 minutes. A simple straight forward plot, I’m just curious as to how this bad guy is killing people on a plane with nobody noticing. I wonder what this one is about? Son of God is directed by Christopher Spencer (The Bible) from a script co-written by Colin Swash, Nic Young & Richard Bedser (all writers of The Bible). Portuguese actor Diogo Morgado portrays the role of Jesus as the film spans from his humble birth through his teachings, crucifixion and ultimate resurrection. The film features a score by Hans Zimmer. A group of teens embark on an adventure when they discover secret plans to build a time machine. Welcome to Yesterday is directed by up-and-coming filmmaker Dean Israelite, from a screenplay by Jason Pagan & Andrew Stark (Paranormal Activity 5). The story follows actor Irrfan Khan(Life of Pi) as Saajan, a lonely accountant on the verge of retirement who receives a message from a married woman, originally intended for her husband who works at the same office, in his lunchbox. The two begin a pen-pal relationship that may have more of an impact than either intended. Next It’s on! 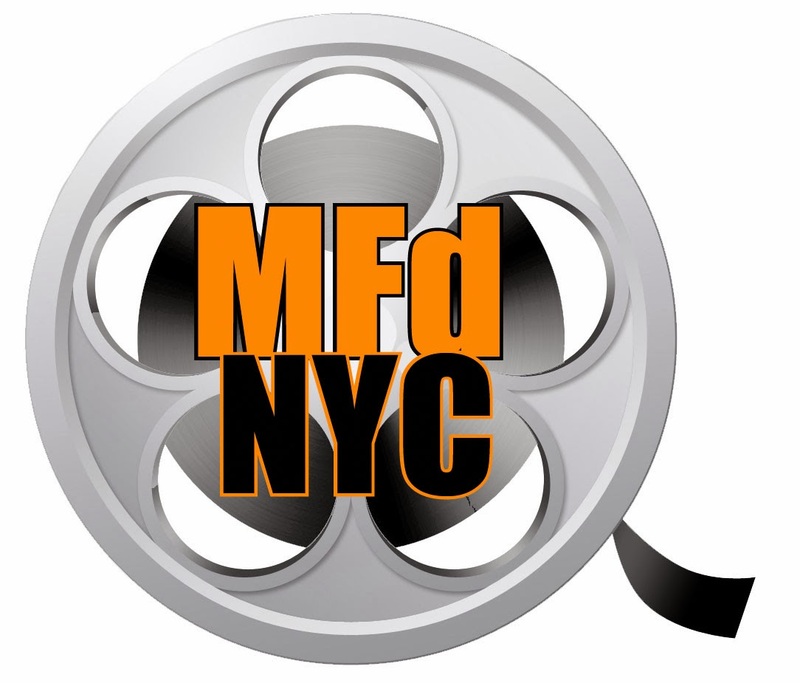 MoviefiedNYC’s 2014 Daring Oscar Predictions and who we think SHOULD WIN!